We love and are so grateful for our volunteers! Once children enter 7th grade they are eligible to be volunteers for our 6 different color groups. 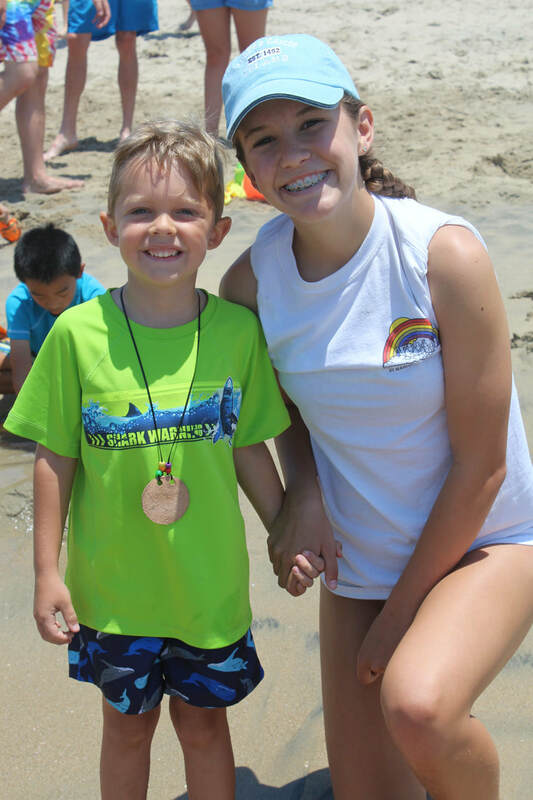 Volunteers are assigned to a color where they will assist their designated counselor throughout the week by caring for, helping, and having fun with the campers. 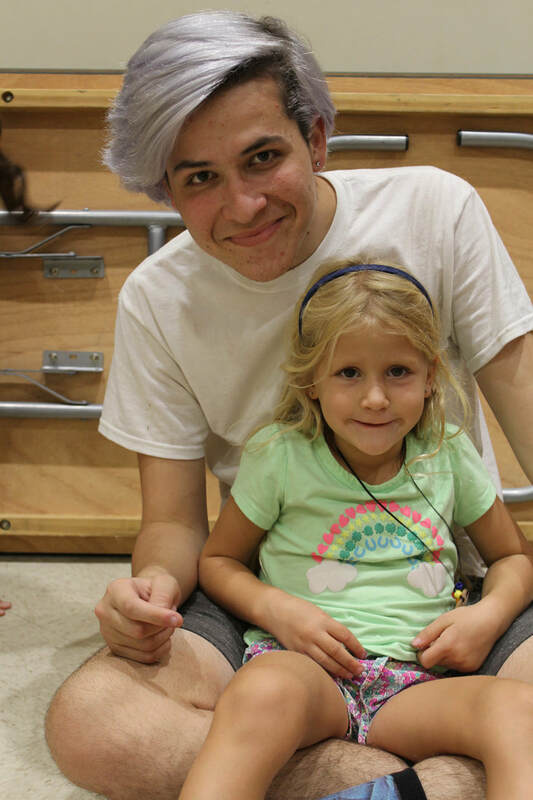 Becoming a volunteer is extremely rewarding and gives young teenagers great leadership opportunities and allows them to bond with the campers. 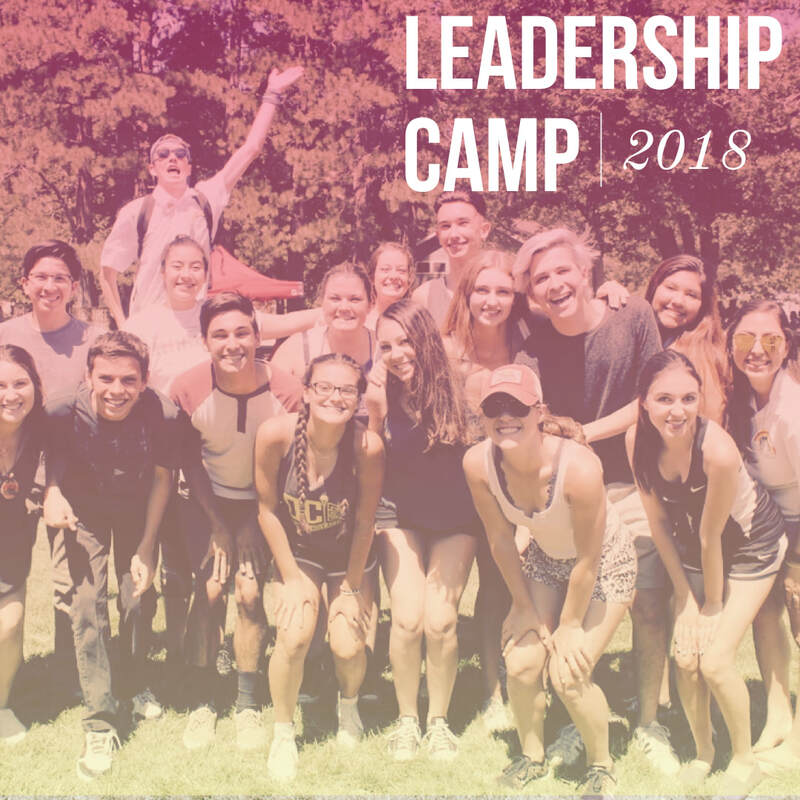 Throughout the summer we also offer special opportunities especially for our fabulous volunteers, such as Leadership Camp and "love-letter" writing parties. We look forward to having you! Please bring all community service forms to be signed!